Celebrate the start of summer with this blank June calendar. 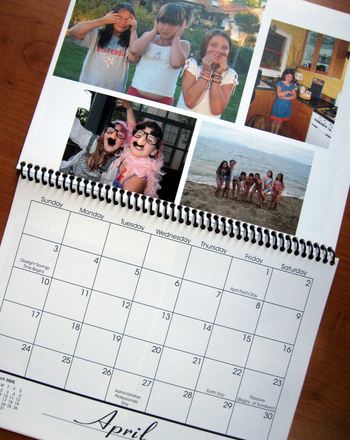 Kids can kick off summer by filling in the date numbers and days of the week. And with pictures of succulent summer fruits to color in, our June calendar is as fun as it is practical.